To get a new set of 20” off-road mudding tires at a great price, shop with Tyres Gator today! 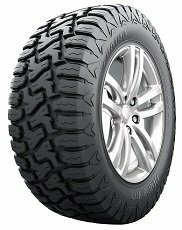 At Tyres Gator, we believe in offering you the best tires from some of the world’s most respected tire brands, including Nitto, Goodyear, Toyo, and others. 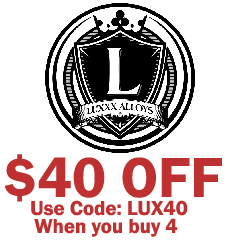 Our buying power allows us to pay less for tires than other retailers and we always make sure to pass those low prices on to all of our great customers. We think that you shouldn’t have to choose between quality and price when it comes to tires, so find your new set of 20” off-road mud terrain tires with Tyres Gator.